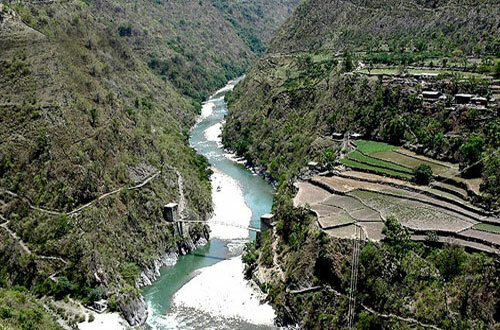 SayanaChatti is a small place located on the Bakot-YamunotriRoad. Sayanachatti is at the altitude of 2015 mts with some good views. 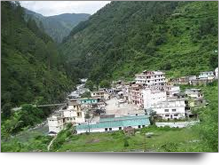 Sayana Chatti is just 8 Kms from Hanuman Chatti and 21 kms from Yamunotri temple of Char Dham. Many pilgrimage stay at Sayana Chatti during their tour. 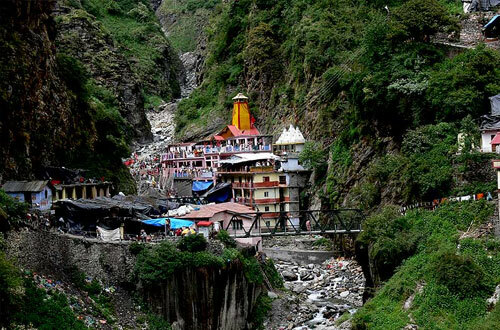 There are few options for accommodation in Sayana Chatti during Char Dham Yatra. 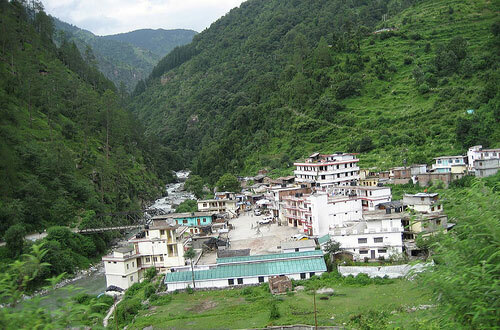 Following is the list of hotels, resorts, guest houses in Sayana Chatti.